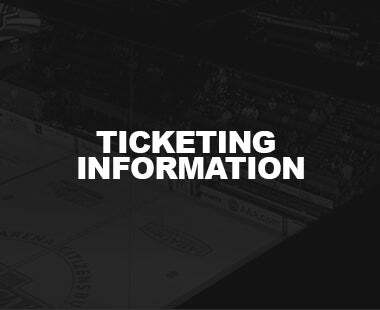 Below is a list of our additional All-IN Member events for the 2018-19 season. 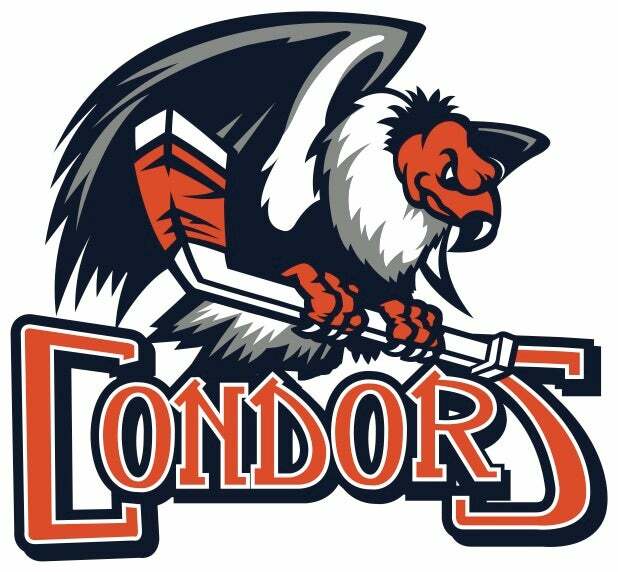 August 24th- Summerfest- Our second annual Summerfest event for a night of fun with the Ontario Reign front office staff and other ALL-IN Members at the Inland Empire 66ers baseball game on Friday, August 24th at 7:05PM vs. Rancho Cucamonga Quakes. The night will also include a Fireworks spectacular at the conclusion of the game! 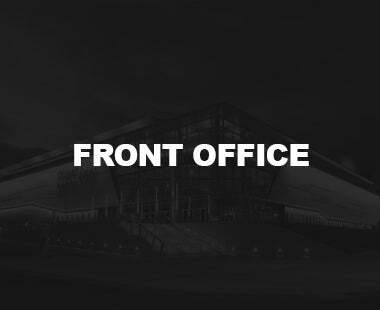 October 16th – State of the Franchise – An exclusive ALL-IN Member event that will take place prior to Kings vs. Kings on Sunday, September 16th from 12:30pm-1:30pm at the Citizens Business Bank Arena. 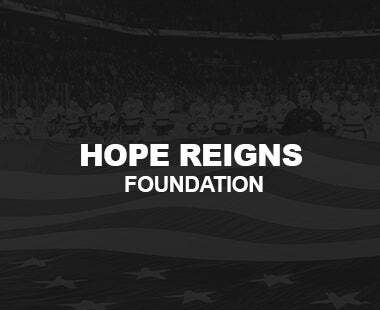 Featured speakers include LA Kings General Manager, Rob Blake, AHL Commissioner Dave Andrews and Ontario Reign Head Coach Mike Stothers. 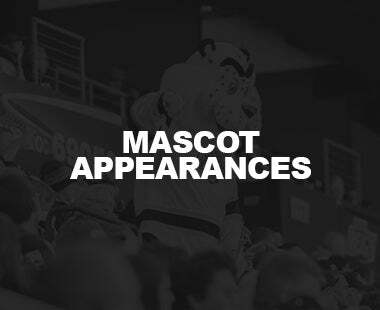 A few topics that will be discussed at this event will be the development of Reign players, future prospects of the LA Kings and the state of the AHL, with a chance for you to ask questions of your own. 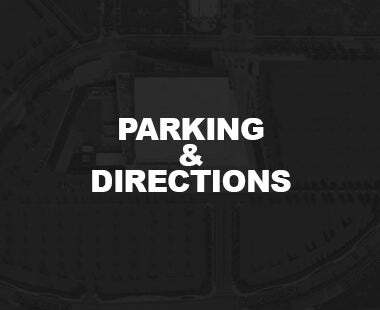 October 23rd – Rookie Mixer – Meet and interact with first year Reign players & staff. *First year ALL-IN Members Only. 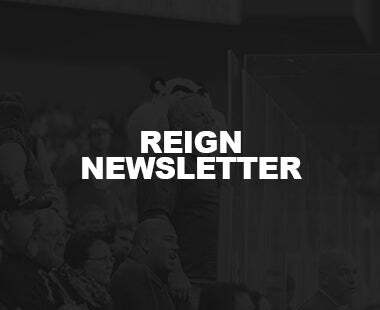 March 3rd – Reign Day - Reign Day 2019 will take place on SUNDAY, MARCH 3rd immediately following the 3PM home game versus San Jose. 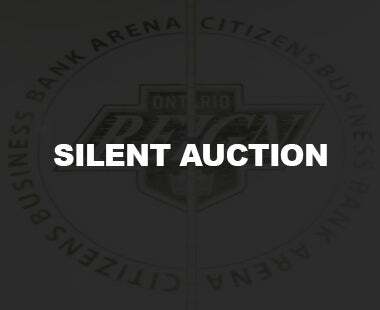 As a special “thank you” for being our most passionate fans, Reign Day is a unique opportunity to meet and grab autographs and photos with the 2018-19 team, coaches, and staff, skate on the ice at Citizens Business Bank Arena, experience the Ontario Reign 2019 Fan Draft and more! 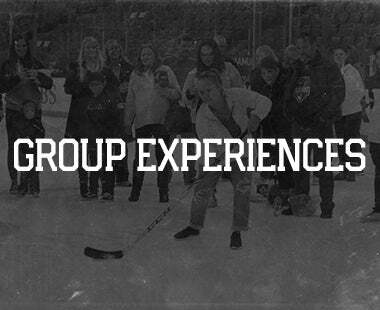 March 23rd – Reign Train Road Trip – Join other ALL-IN Members for a road trip game to San Diego to watch your Reign take on our Pacific Division rivals, the San Diego Gulls. We’ll buy your ticket! 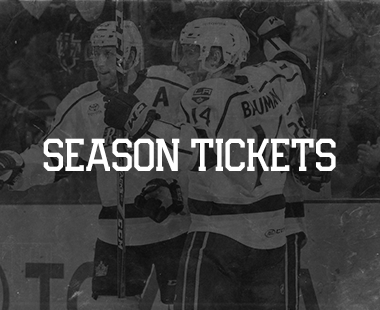 Note: You’ll receive one ticket for every season seat on your account. 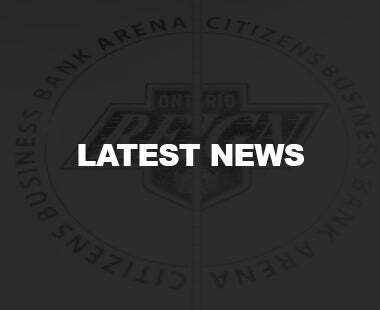 April (Time TBD) – Paint the Ice - Wish the players good luck at the end of the season down the stretch by painting a personal message on the arena ice.